It is always an added treat when I get to photograph the Season Premiere Party for Mad Men the American Drama series. 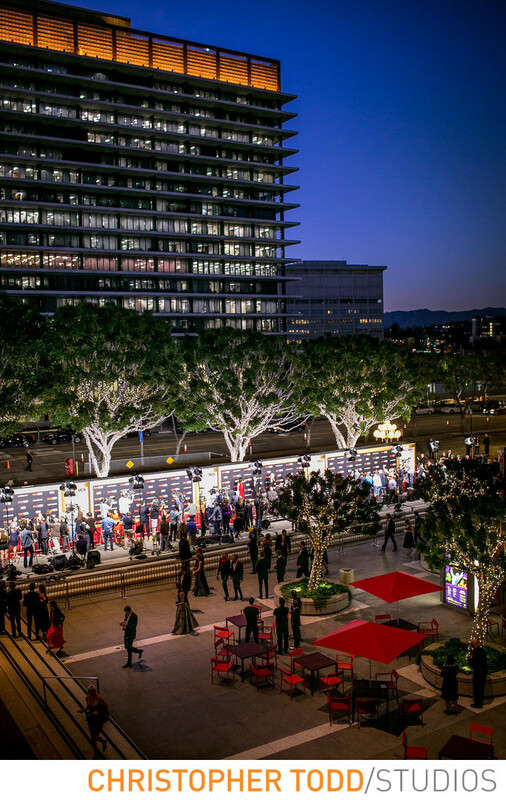 This Los Angeles event was held at the LA Music Center. One of our favorite catering companies Patina Restaurant Group did an outstanding job. Location: 135 N Grand Ave, Los Angeles, CA 90012. 1/60; f/2.8; ISO 800; 35.0 mm.